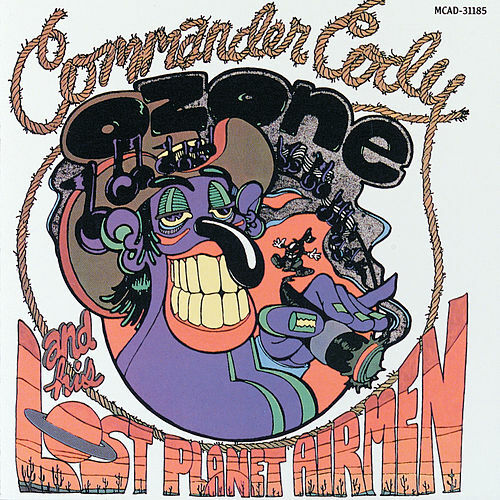 Highlighted by the mother of all novelty songs, "Hot Rod Lincoln," the Commander's first record is an overlooked, weird little gem. 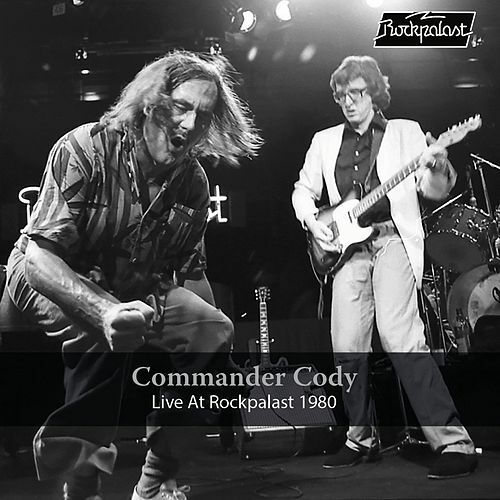 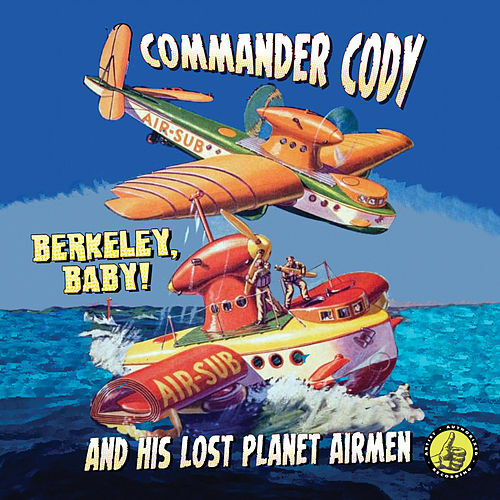 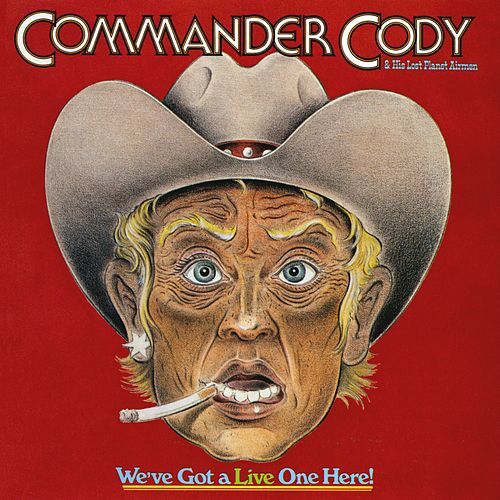 Effortlessly peeling off western swing, rockabilly and the purest of boogie woogie, Cody and his Airmen never sound cheesy, wearing their freak badge with pride. In 1971, rednecks and hippies both agreed on this one.